External Affairs Ministry spokesperson Raveesh Kumar told reporters that various agreements will be signed during the state visit of Moon, after his official talks with Prime Minister Narendra Modi. 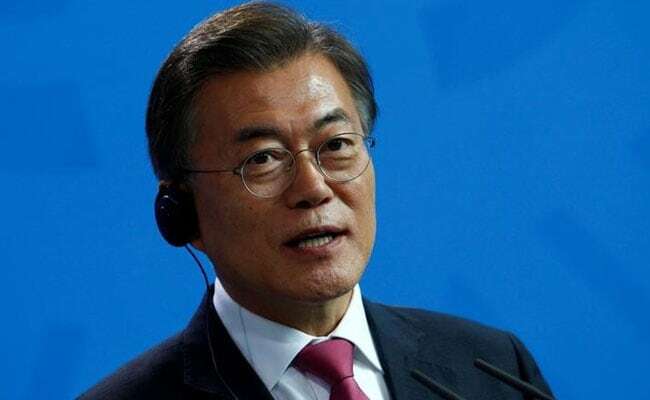 South Korean President Moon Jae-in will visit India from July 8 to 11 during which new partnerships are expected to be forged, particularly in the economic domain. External Affairs Ministry spokesperson Raveesh Kumar told reporters that various agreements will be signed during the state visit of Mr Moon, after his official talks with Prime Minister Narendra Modi. Bilateral, regional and global issues will be discussed during Moon's talks with Indian leaders. Mr Moon, who will will be accompanied by senior members of his cabinet, officials and industry captains, will attend the India-Korea Business forum on Monday. 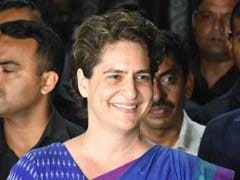 PM Modi and the visiting leader will together visit Gandhi Smriti and a Samsung plant located in Noida. Mr Moon will be accorded ceremonial reception on July 10 and this will be followed by official talks between him and PM Modi. The two leaders will also address India-Republic of Korea CEOs round table. Mr Moon will meet President Ram Nath Kovind in the evening and a banquet will be hosted in his honour. He will depart from New Delhi on July 11 morning. The relationship between India and South Korea was elevated to "special strategic partnership" during PM Modi's visit to the country in 2015 and the relationship has since expanded in several areas. Mr Kumar said relationship with South Korea was logical extension of India's Act East policy. He said South Korea has a new southern strategy and "there is a lot of convergence as far as our outlook is concerned". "We expect the visit to open new partnership particularly in economic domain. Republic of Korea is a valued partner. Our bilateral trade last year passed $20 billion and investments are also rising," he said. Mr Kumar said South Korean brands were household names in India and they were also major partners in some of the government's initiatives such as Digital India, and Make in India. A financing arrangement of $10 billion has been set by South Korea for infrastructure development in India. "We have also set up a Korea-plus cell within Invest India to fast-track Korean investment in India," he said.